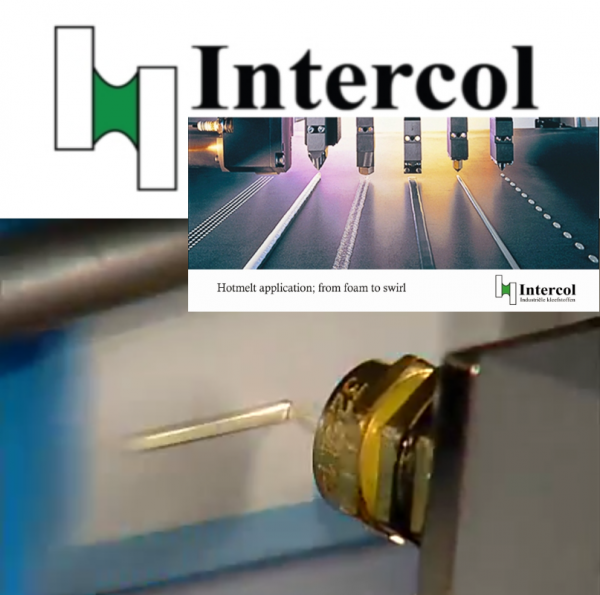 This hot melt provides a setting speed (so short compression time of the adhesive bond of the box) of 0.5 seconds, where most packaging hot melts have a setting speed of 1.0 to 2.0 seconds. 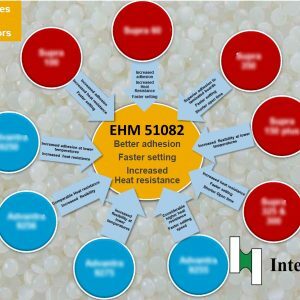 This hot melt adhesive is formulated to have a high heat resistance for hot fill applications, fast setting speed for high speed operations combined with good adhesion to more difficult substrates. 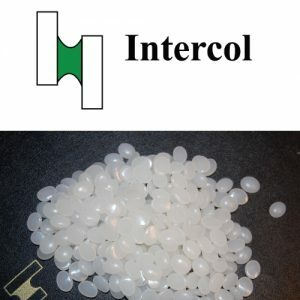 160°C – 180°C depending upon substrates to be bonded. Suitable for slot, nozzle or wheel systems. Sack of 20 kg containing hot melt pastilles. Use “first in first out” principle. The shelf life is three years.